Godgift Ede also known as Gift Edeson was born on July 27 in Rumuji town, Port-Harcourt, Rivers State. She is the last born in the family of 5. Gift, Endy alongside 3 other siblings grew up in Rumuji. 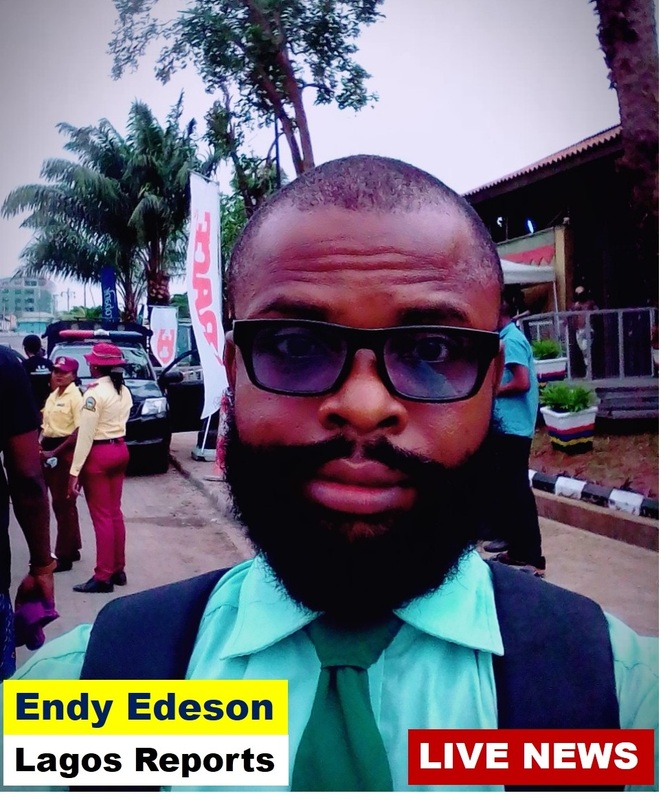 Gift admired his elder brother , Endy Edeson ambitious life and followed some of his footsteps . 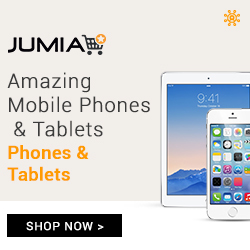 She studied Computer Secretarial Administration at ADMAS ICT School Port-Harcourt, where she was awarded a diploma. Presently, Gift Edeson is studying Banking & Finance at the University of Port-Harcourt with hopes of securing a job in the banking industry upon graduation or establishing her own finance or beauty firm. Gift is also a professional hairstylist, making money even while at the University of Port-Harcourt. You may recall that on July 17, their eldest brother, Boss Edeson's wife gave birth to a baby girl. 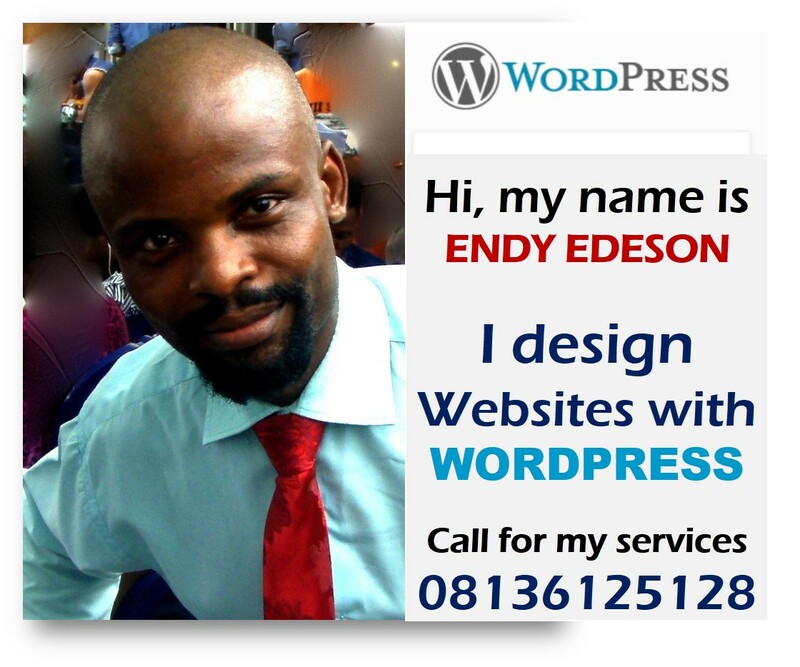 It was actually Gift Edeson who first informed Endy Edeson about the good news.